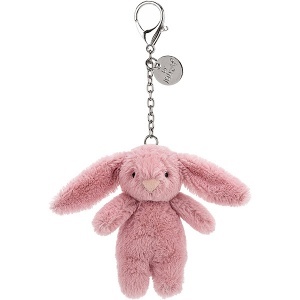 Does your favourite Jellycat toy deserve a treat? 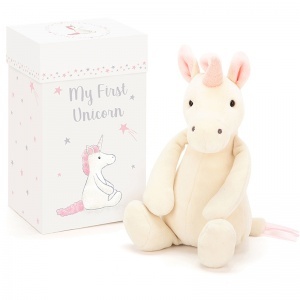 Perhaps you have a special little person who would love their very own personalised Jellycat. 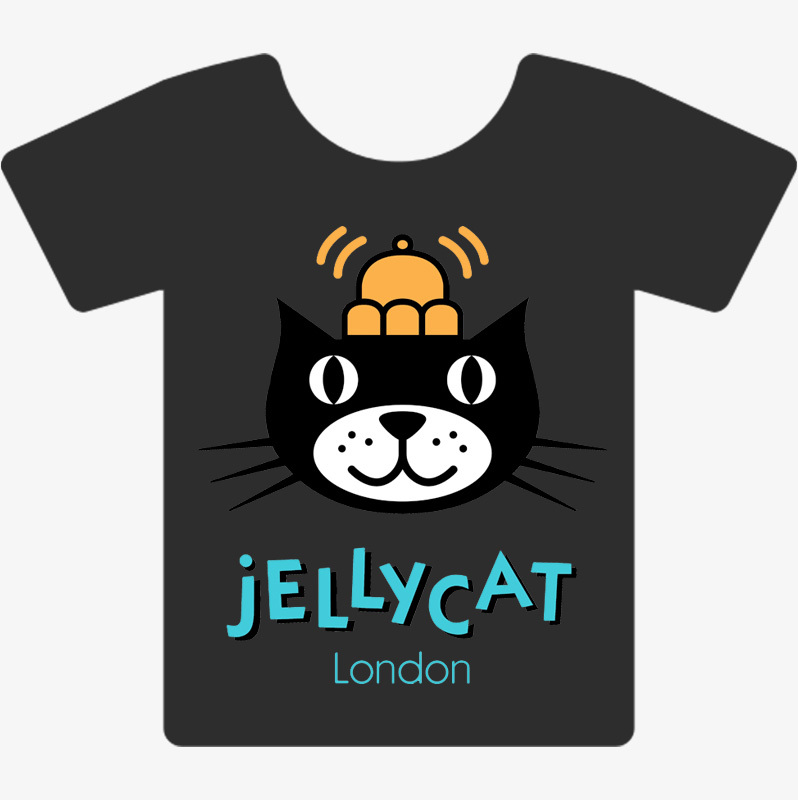 Well, we've got the perfect gift, your best friend's very own Jellycat t-shirt. 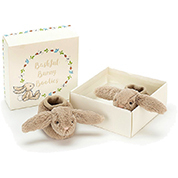 Created in three different sizes to match each Jellycat Bashful size perfectly, each one can have up to three lines of your own text in your chosen colour and font. Your personalised message will be printed or, for a touch of luxury, embroidered on to the t-shirt and delivered straight to your door in no time at all. Welcome to Jelly Express, where you will find an extensive range of soft and delightful toys for children and adults of all ages. 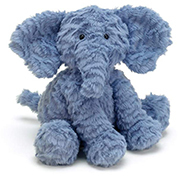 We’ve been providing the complete range of Jellycat toys to people over the country since 2004, and we’re delighted to be able to offer so many of these wonderful cuddly toys. 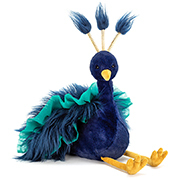 As well as Jellycat soft toys, we also provide an extensive range of Catseye designer accessories, so have a look through our collection and find the perfect toy for you or a gift for someone special. 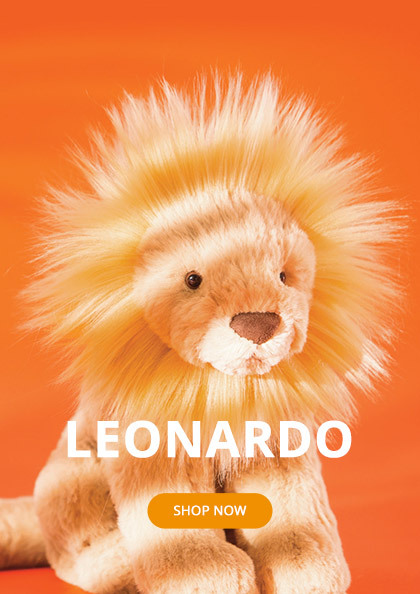 We offer a very large range of toys and accessories right here on our website. 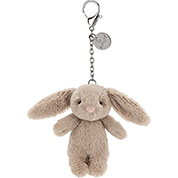 Our collection is divided into three sections: Jellycat, Little Jellycat and Catseye accessories. 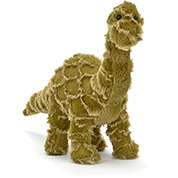 Jellycat toys make up the bulk of our collection. 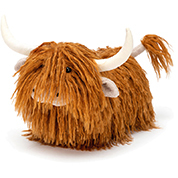 They are the perfect soft, fun and sophisticated toys for all ages. 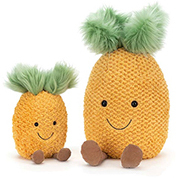 Original and innovative, these quirky toys are irresistibly soft and have all been tested to the highest safety standards. 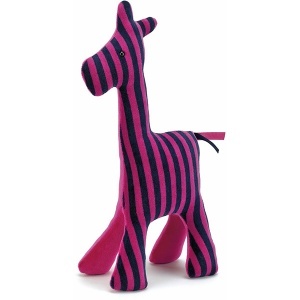 The Little Jellycat collection is ideal if you are buying a gift for very young children. 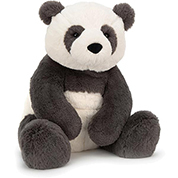 These baby soft toys really are the cutest in the collection, and you can search the collection by range, animal or type, making it easy to find the perfect toy. 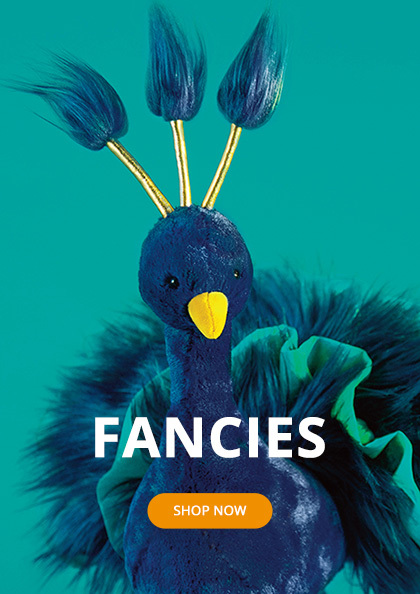 We also have a range of stylish Catseye accessories to choose from, featuring purses, bags, mirrors and much more, so feel free to browse through our collection today. We have a same-day dispatch policy if you order before 5pm, so you never have to wait around when you order toys or accessories from our website. All our products are stored securely in our warehouse so we can always deliver them immediately. 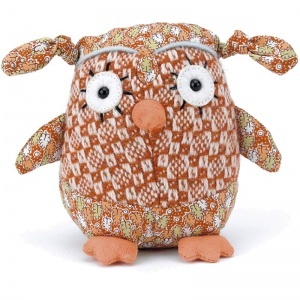 So if you need that special gift as soon as possible, we’ll get it to you straight away. We pride ourselves on our excellent customer service. Customer satisfaction is so important to us – we want everyone to be delighted with their Jellycat toys, and for that reason we will always be happy to provide you with a full refund if you are not happy for any reason. 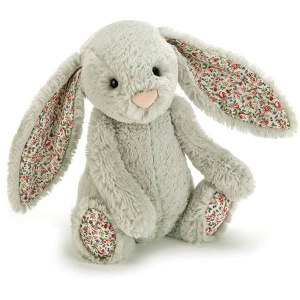 We are constantly adding Jellycat toys to our collection. 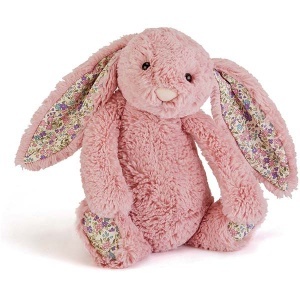 The designers just love coming up with cute Jellycat soft toys, and twice a year we will update our collection with the very latest products from Jellycat. 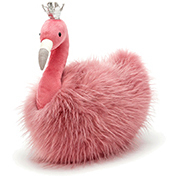 Please feel free to take a look around our website to discover the beautiful Jellycat toys and Catseye accessories. 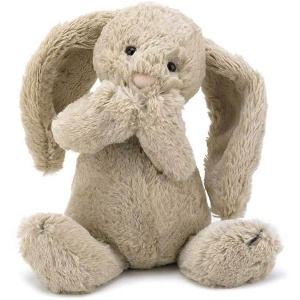 You can order your toys directly through the website, and if you have any questions at all then don’t hesitate to contact us.